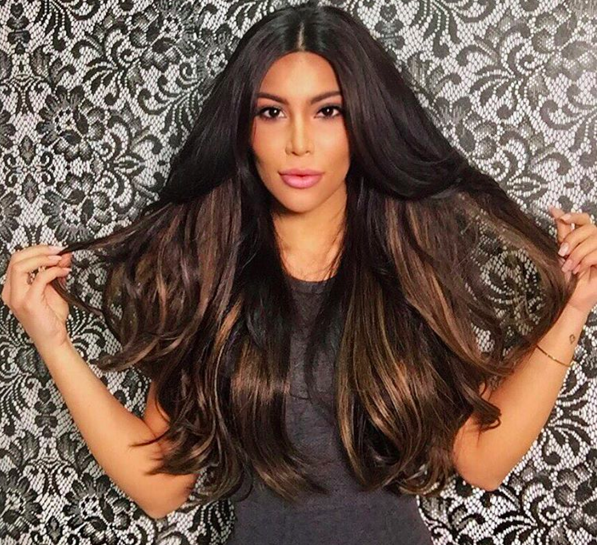 Kim Kardashian is arguably one of the most photographed celebrities in the world, with a ridiculous social media following and it doesn’t hurt to look like her either… apparently. This Toronto fashion blogger and designer, Kamilla Osman, is hands down the best lookalike we’ve seen for quite some time and she’s absolutely nailed the look. I doubt many could tell the two apart. From the eyes all the way down to her infamous assets, the similarities are staggering and the internet has taken notice because of course it did. Since the comparison has been drawn she’s received a load of attention (understandably), but it doesn’t seemed to have really phased her. She now has over 86,000 followers on Instagram. 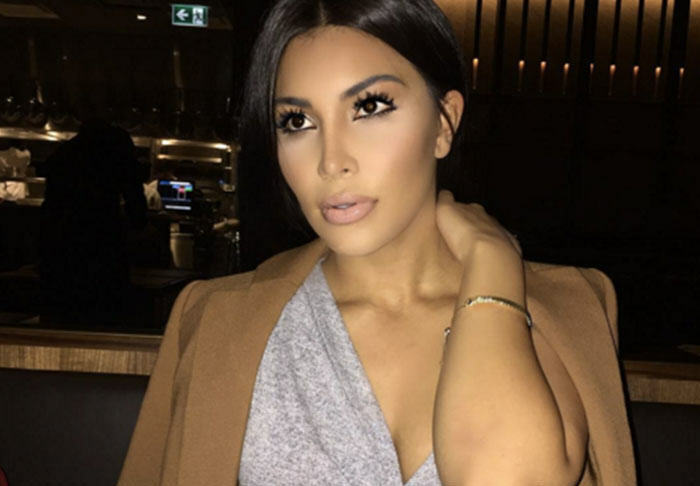 Can you believe this woman ISN’T Kim Kardashian?